The regular practice of a martial art like Jiu Jitsu provides so many fitness benefits including cardio workout, improved flexibility and coordination and also self-defence. If you like contact sports and want to learn a new martial art in Abu Dhabi, Dubai or Sharjah Jiu Jitsu might be the right choice for you. Not just a martial art, Jiu Jitsu training in the UAE provides so many other health and fitness related benefits. It can also provide you with great self-defence training. As well as these it can also help to increase your confidence. As a form or Martial Art Jiu Jitsu is becoming more well-known and popular in Abu Dhabi and Dubai. For anyone new to Jiu Jitsu can you explain what it is? Jiu-Jitsu is a martial art and combat sport that focuses on grappling and especially ground fighting. Jiu-Jitsu is very different from many other martial arts in the UAE. Unlike other martial arts like Karate and Tae Kwon Do it focuses on fighting and grappling on the ground. Jiu Jitsu promotes the concept that a smaller, weaker person can successfully defend themselves or another against a bigger, stronger, heavier person by using proper technique, leverage, and taking the fight to the ground, and then applying joint locks and chokeholds to defeat the opponent. These techniques can be used to defend you against others who are physically bigger or heavier. As a Jiu Jitsu personal trainer in Abu Dhabi what exercise and healthy lifestyle benefits does Jiu Jitsu training provide? In Dubai, Abu Dhabi & Sharjah Jiu jitsu can be used for exercise to increase flexibility and core strength mainly because the person would mainly be on the ground most of the time. The main body part used in Jiu jitsu would be the core to move rapidly from one position to another in very quick time. The user would always be on the ground using grappling and locking techniques. 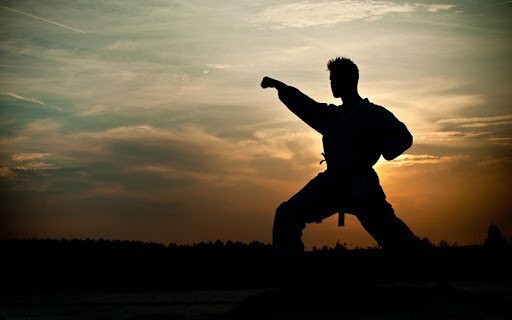 In the UAE the sport can also be used for self-defense, increased flexibility, improved fitness and strength, increased self confidence amongst other benefits. If you will be training with a partner your size then the sport becomes a cardio and a resistance workout as you both will be using each other’s bodyweight against each other. Is Jiu Jitsu best practiced as a stand-alone training method or can it be incorporated into a more varied personal exercise regime? Jiu jitsu is mainly a ground sport but it can be incorporated with other sports to get the most out of the training session. If a person prefers to do Jiu jitsu alone then they can. The sport is tough enough to do alone as a main sport but it can be incorporated with upright contact sports such as boxing or kick boxing to get the most out of their training. It all depends on the user and what they prefer. Jiu jitsu can be combined with any sport that is upright as long as it is safe for the user. To learn Jiu Jitsu safely it is recommended that you seek the professional advice of a Jiu jitsu personal trainer in your area of Dubai, Abu Dhabi or Sharjah. Aside from the physical benefits of Jiu Jitsu does Jiu Jitsu training in the UAE also provide mental benefits – stress relief, anger management for example? Like most intense contact sport Jiu Jitsu requires intense concentration and focus for the user because if you make one wrong move then the user will be injured or in a bad position. With this in mind; this sport helps with stress relief, channeling energy in the right direction, focus, anger management, improved concentration and improved reflexes. All these are essential in the sport of Jiu jitsu. Many parents in the UAE try to get their children involved with some form of sports activity. What advice can you provide to parents in Abu Dhabi and Dubai who might be considering martial arts? My advice for parents in the UAE is to discover what their kids like to do. Some kids like to do contact sports such as kick boxing or Jiu jitsu, other kids prefer to do different contact sports such as boxing or muay thai It all depends on the children and what they prefer but all these sports have the same positive benefits for the kids to help them set goals later in life and achieve them through discipline. As an exercise and training method are there any restrictions on who can train in Jiu Jitsu? For example, is it suitable for all ages including the elderly? Like most contact sports; it all depends on the user. Jiu jitsu is suitable for all ages as long as the sport is conducted by a trained professional to oversee the training. Also it depends if the user has any injuries or any health conditions or medical issues the users might have. Otherwise Jiu jitsu is suitable for anyone and any age. What are your top 5 reasons and benefits for using Jiu Jitsu as a personal exercise and fitness tool? Improved fitness, strength and general physical conditioning. Stress release and improved concentration. Hassan is a specialist when it comes to martial arts training in Abu Dhabi. He focuses on teaching you the right techniques of your chosen martial art. 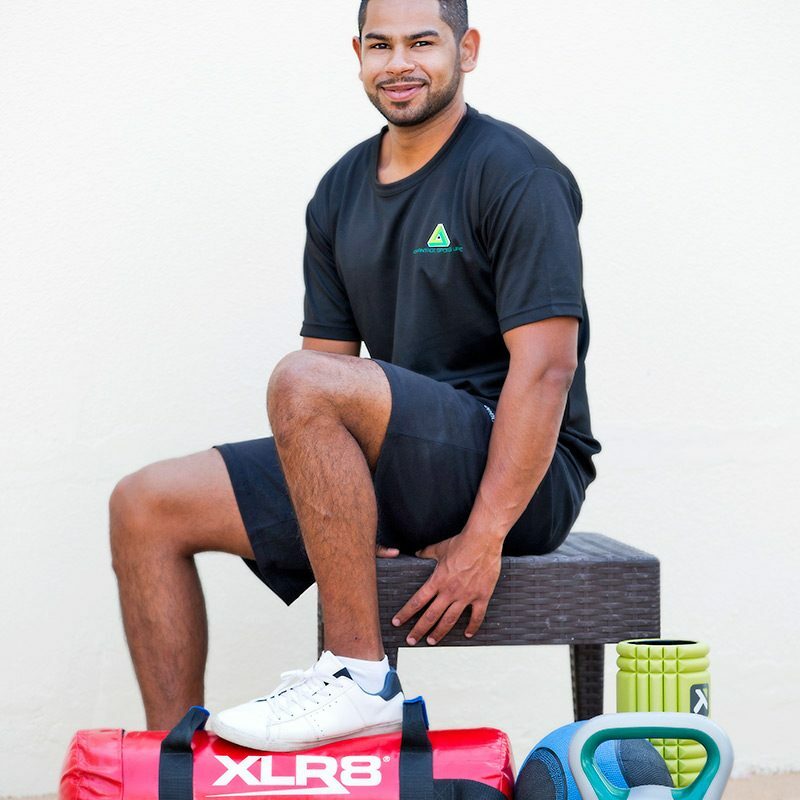 You can view Hassan’s full Abu Dhabi personal trainer profile by clicking the link below.